Concerned about paying for college? Working on your estate planning? Considering a lump-sum retirement payout? Wondering when to take social security? Worried about depleting your nest egg? All of the above life situations and many more involve choices about use of your financial resources. 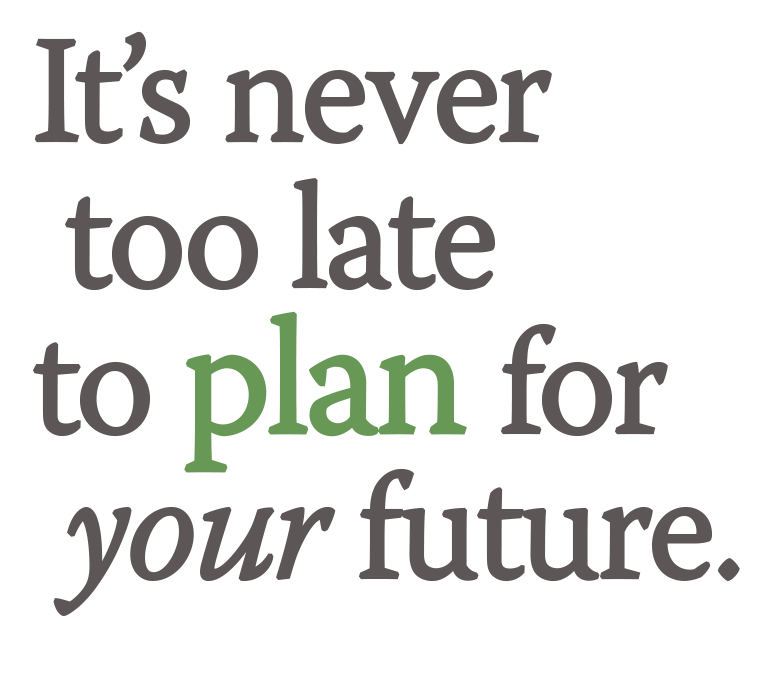 Clear planning can help you make smart decisions to move toward your future goals. Remember… It’s never too late to make positive and proactive changes in your finances. Contact us today, and let us make a difference for your life.